Men and women across the globe are engaging in rather remarkable ways of expressing beauty ideals relevant to their cultures with some being quite slimy, bloody, and painful. Many of these beauty trends date back centuries while others are fairly new to the modern era. Overall, they have the power to challenge us to view beauty in a whole new light. You might even feel inspired to try a couple of these on your own. This list expresses loud and clear that beauty truly lies in the eyes of the beholder. Many Japanese people are falling in love with the bagel-shaped forehead look. 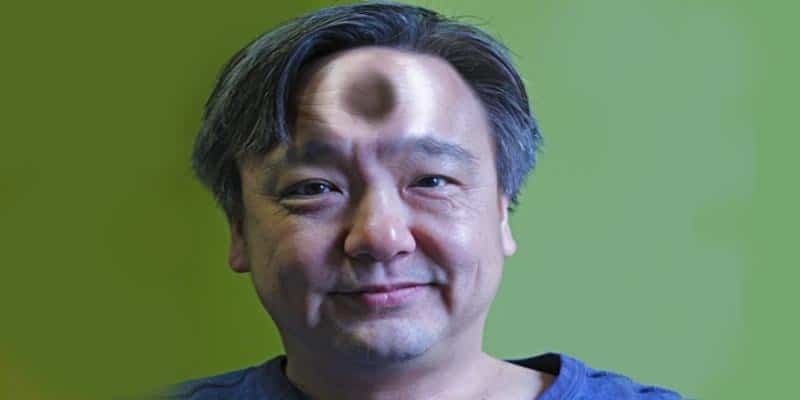 This body modification procedure is done by having about 13.5 ounces of saline injected into one’s forehead to form a big welt. Next, a thumb is pressed in the center to create an indent, which transforms the shape of the welt into that of a typical bagel. The whole procedure takes about two hours to do, and the swelling eventually goes down within one day. Scarification is a ritualistic practice of many cultures of the past and is still done by some cultures today, such as the Karo tribe in Ethiopia. It goes beyond the traditional tattooing with ink of the modern era because it is bloody and much more painful. Just like the tattoo junkie who loves to decorate his/her body with ink as a form of self-expression, some people create scars on certain areas of the body to express cultural identity, status, beauty, and even connection to supernatural beings. 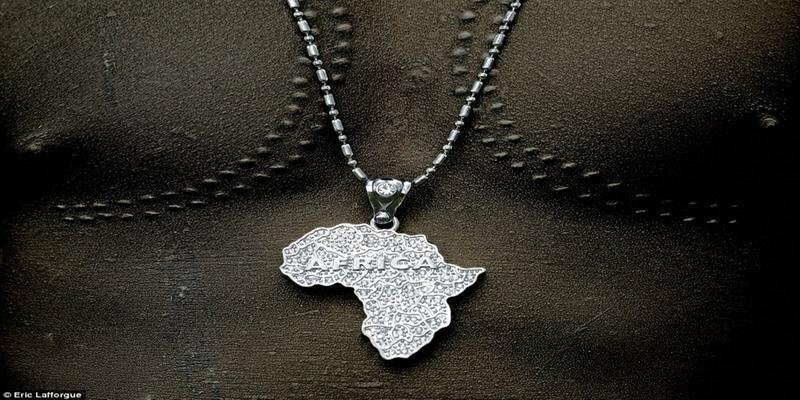 Although many cultures value a thin physique as being beautiful, this is not the case for women in Sub-Saharan Africa. In this region, women who are plump or overweight (even obese) are considered physically attractive. Being overweight is viewed as a symbol of sexual beauty as well as economic status and social standing. Such a viewpoint rests on the fact that many women and children, in particular, of Sub-Saharan Africa are devastated by chronic malnutrition due to poor economic standing. This means the bigger the woman, the more financially stable and healthy she is perceived to be. A spa in Tokyo has taken the traditional spa facial to a new level. 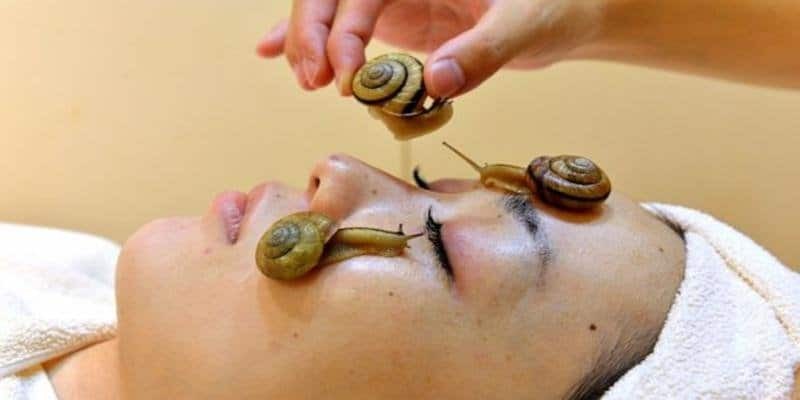 The Ci:z.Labo Clinical Salon started a “snail facial” clinic in which actual snails are placed on the faces of willing clients. The snails move their way across clients’ faces, leaving a trail of their slimy mucus. The snail slime reportedly contains proteins, antioxidants, and hyaluronic acid, which moisturizes the skin, reduces inflammation, and gets rid of dead skin cells. 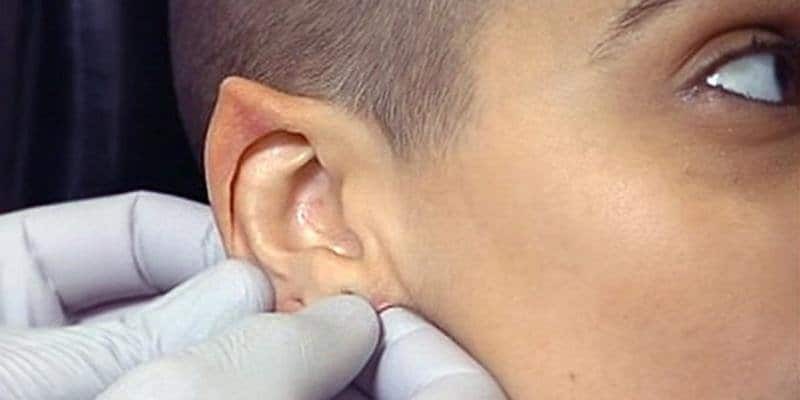 You have probably seen lots of youth having stretched earlobes with gauges, but many are unaware of the history behind them. Ear stretching has been historically practiced for a very long time among many cultures around the world. Stretched earlobes are perceived as a sign of beauty and social status among women and men. Today, ear stretching is still practiced within traditional cultures, such as the Mursi tribe in Ethiopia and several hill tribes in Thailand. If you are a big beer fan, you will want to give this experience a try. There are spas located in the United States and Europe that allow clients to improve the look of their skin with beer, which fortifies the skin with B vitamins, proteins, and antioxidants. At the Chodovar Brewery in Chodová Planá, Czech Republic, willing participants can soak in a bath of mineral water and specially crafted bathing ale for 20 minutes. At the Landhotel Moorhoff in Franking, Austria, clients can bathe in an actual beer barrel. The Maori tribe of New Zealand definitely has a thing for tattoos, and it is more than skin deep. 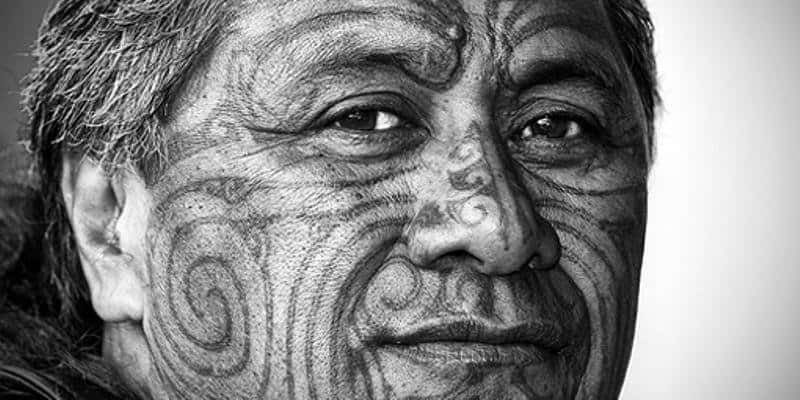 People of the Maori tribe have consisted of tattoos that span across their heads and down to their chests, arms, backs, and legs, yet the most common location is on the chin. The Maori face tattoos serve as a particular aesthetic because they draw attention to the eyes and lips. The tattoos provide attractive definition to the face, which flatters its appearance. Ever thought about having ears like an elf from “Lord of the Rings”? Some people are making this a reality. This trend is generally found among young adults (primarily on the West Coast of the United States) and is a painful one to get done. As for going under the knife to get the unusually shaped ears, the top of the cartilage of each ear is sliced and is later sewn together in the form of a point. Fortunately, it is reversible. 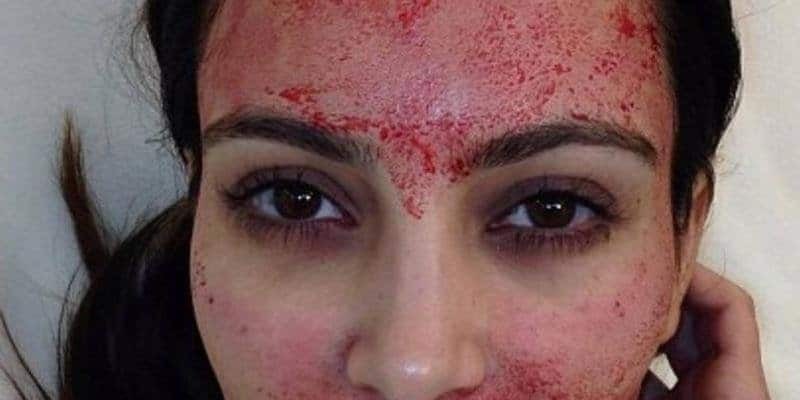 To slow the aging process down and have more vibrant, youthful skin, some people actually get “vampire facials” performed in the United States. The term “vampire” is used to describe this beauty trend because it requires the use of real blood. Clients receive injections of their own blood plasma into their faces to reduce the size of pores and lessen the appearance of fine lines. The entire procedure is very expensive, costing about $2,000. 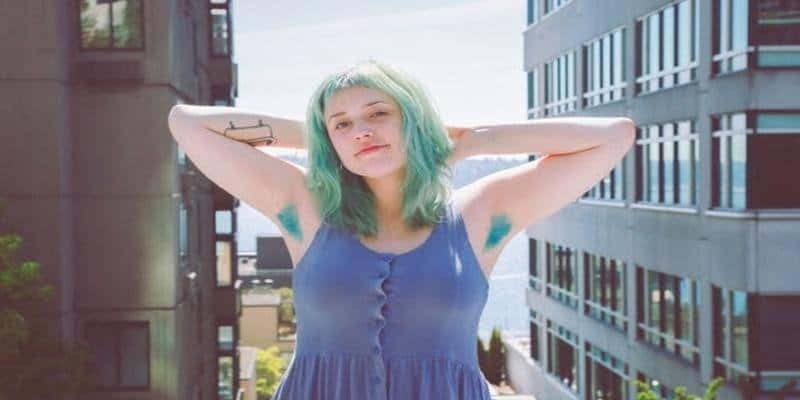 Besides just not shaving armpits at all, some women have decided to turn things up a notch and add some color to their underarm strands. A rather new beauty trend spreading across the world is women dying their own armpit hair. It was all started by a hairdresser named Roxie Hunt in Seattle and is the core part of the “Free Your Pits Movement”. It is another way for women to appreciate their natural beauty.